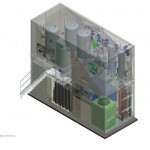 SulfaTrap, Inc. has commercialized a suite of sorbent materials based on the company’s history of developing cutting edge technologys. 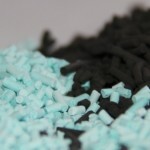 SulfaTrap, Inc. has brought a new line of sorbents into the commercial area. SulfaTrapTM Sorbents are available for the removal of sulfur from various fuel streams including natural gas, LPG, biogas, biofuels, propane, logistics fuel, reformate gas and diesel fuel. We offer a wide range of sorbents, both regenerable and disposable. We supply MCFC, SOFC and PEM fuel cell developers around the world with about 50% of the fuel cell market share worldwide, as installed capacity.